Learn how to compete with large organizations and get the talent that's right for your business. Do you see your weaknesses as your strengths? 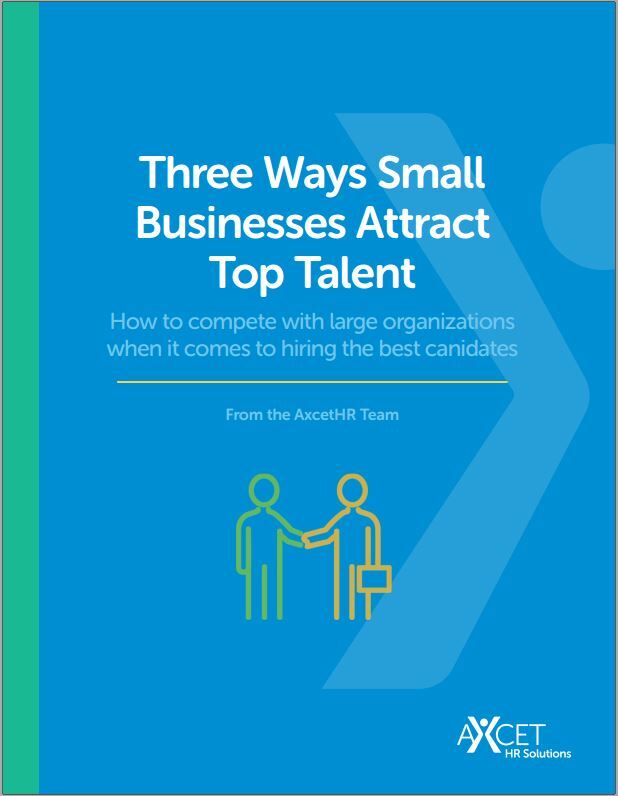 Are you attracting the right talent for your small business? Do you see your budget as a roadblock? Is there a better way to compete than on salary?